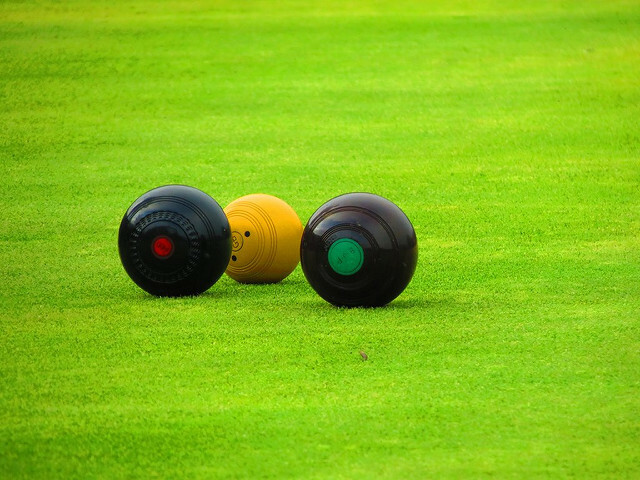 We are pleased to announce that Manor Park bowling green will re-open on Saturday 30th March. Members of the club will be on the green between 10 am to 2 pm to welcome anyone interested in taking up the sport. You will also be able to have a go as we have some spare sets of bowls for you to use. All we ask is that you wear flat shoes on the green. Manor Park Bowling Club offers bowling for people of all ages and levels of skill. Teenagers to pensioners, beginners to those with various levels of previous bowling experience. Bowling offers a friendly way for people new to crown green bowling to try out the sport and make new friends. As a member you can play any day of the week. It’s fun and is very popular and if you decide you want to join the club, social membership costs just £12 per year.